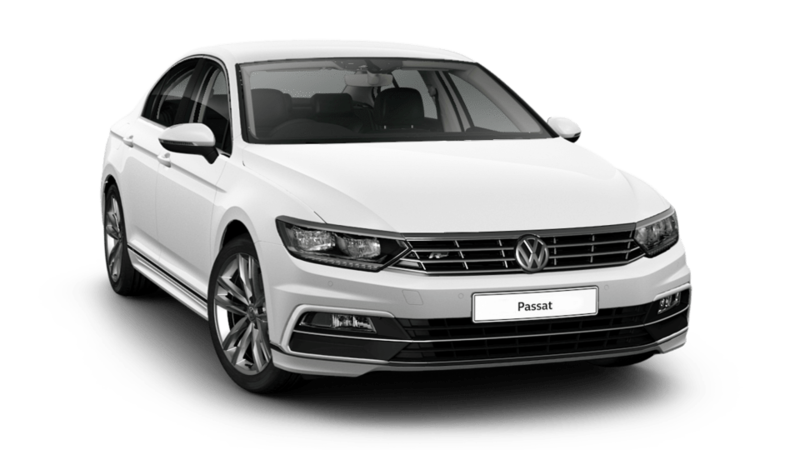 The Passat is more than just a car; it’s more than just new technologies; it’s more than beauty; it’s a vehicle ready for adventures. 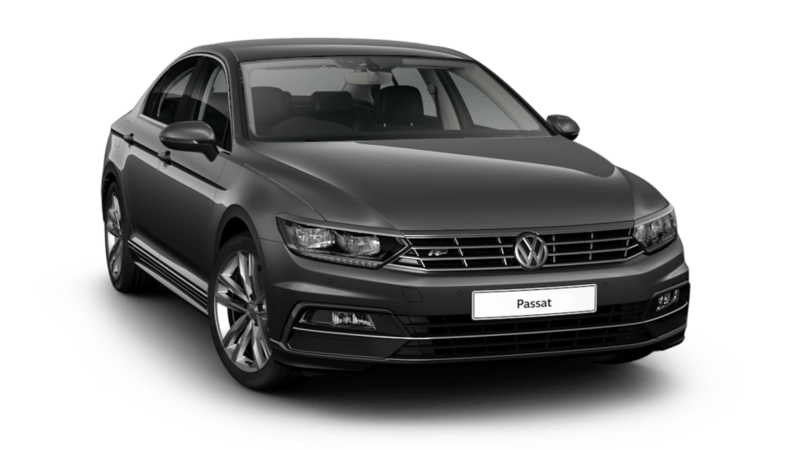 The second generation Passat is made for wherever life may take you. The optional Active Info Display changes the entire appearance of the dashboard. 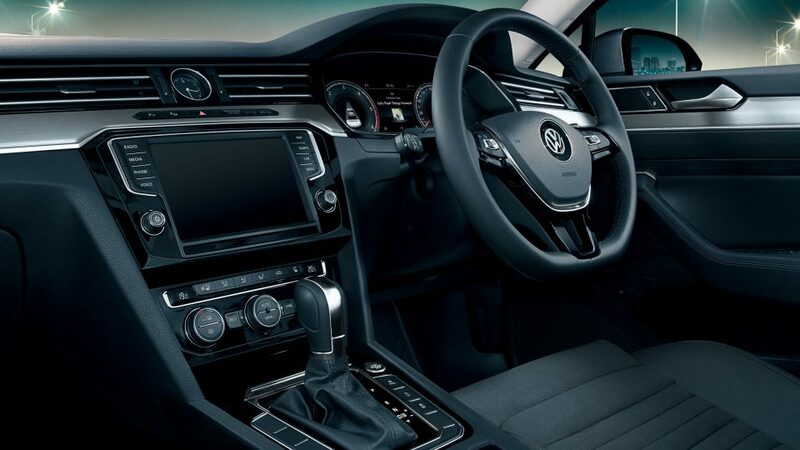 With a 12.3” screen turning the instrument cluster into an interactive experience, the driver can customise the information that is displayed within the traditional speedometer and rev counter panel. 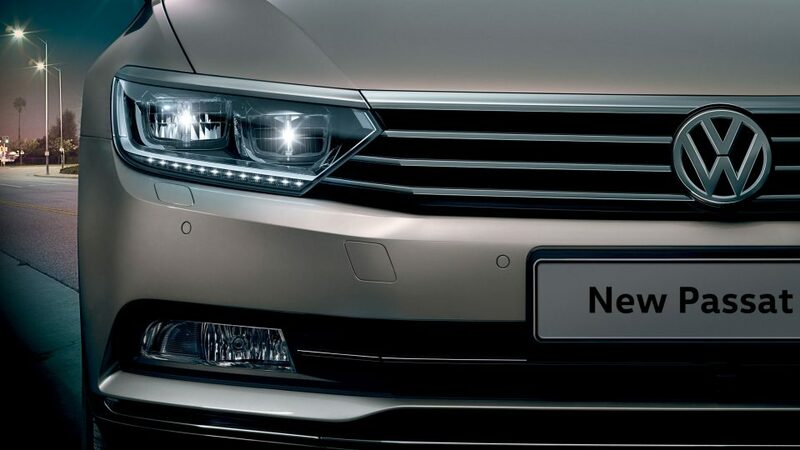 From infotainment to satellite navigation and driver assist system warnings, the information most important to you is always displayed clearly and conveniently. 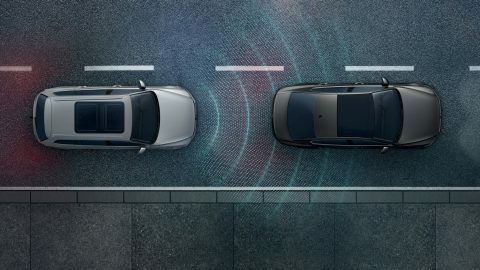 Adaptive Cruise Control (ACC) automatically brakes and accelerates in a speed range set by the driver. 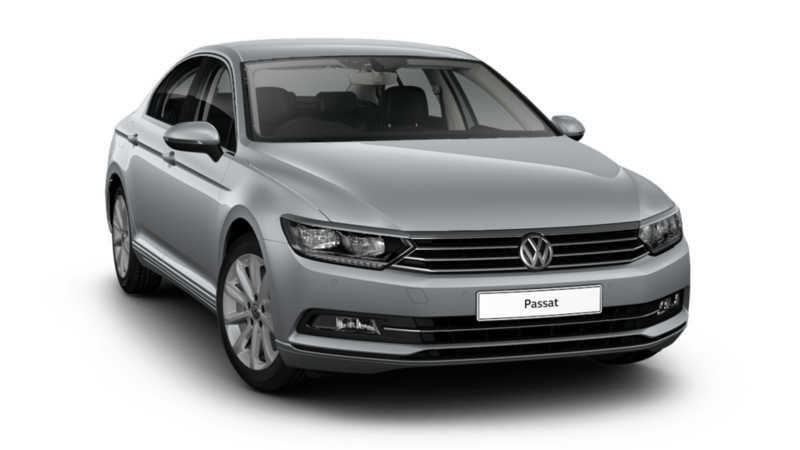 When you need to come to a halt, the Passat will ensure you do so with utmost safety. 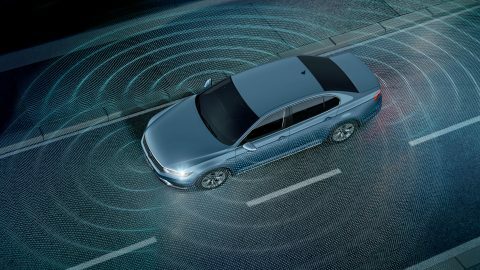 The City Emergency Brake (City EB) function is a radar-based emergency braking system designed to help a driver avoid a low-speed crash or to reduce its severity. 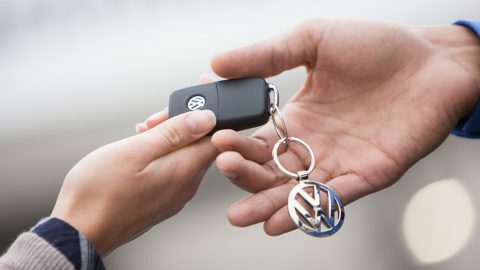 Optional on the Executive model. 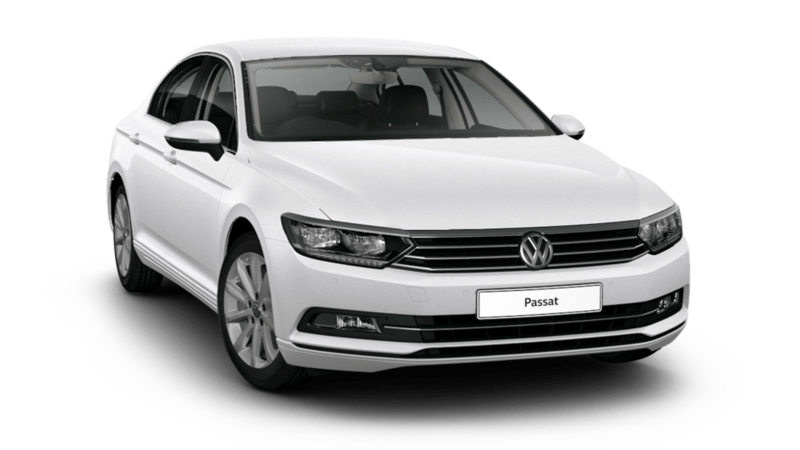 Area view with four cameras located in the boot lid/tailgate, door mirrors and radiator grille, provides a 360-degree view around the Passat helping you maneuver in confidence in any direction. Trailer Assist incl. 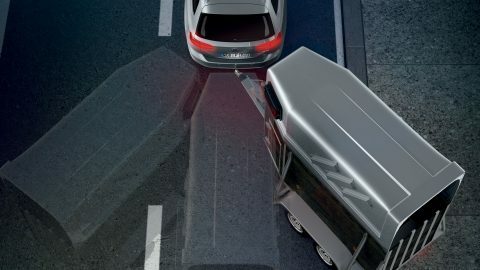 Park Assist helps you reverse with a trailer attached more easily and accurately. 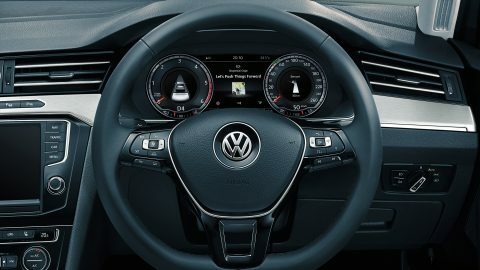 The optical display visualises actual and possible steering angles in the instrument cluster with automatic reverse steering.